Noe Valley homes are located in the coastal town of San Francisco, California. 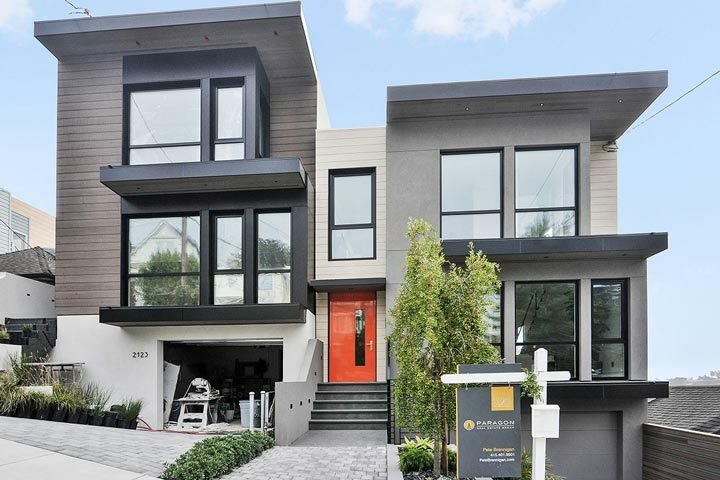 Noe Valley offers the perfect blend of Contemporary architectural homes with older historic properties from the turn of the century and is considered one of the most desirable neighborhoods in San Francisco. There are many new construction condos being built here that can offer city and bay views as well as older historic Victorian homes. 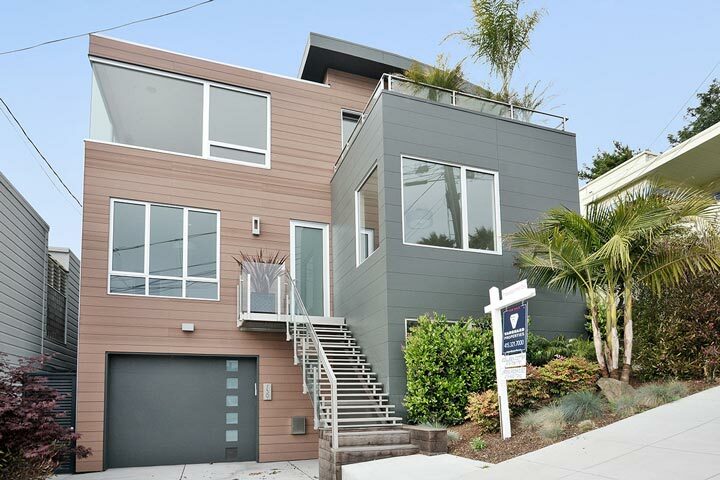 Below are the current Noe Valley homes for sale and for lease in San Francisco. Please contact us at 888-990-7111 with questions regarding this community and any of the homes listed for sale here. Noe Valley offers a lot for those who live here with many great restaurants, cafes and shopping along the 24th Street corridor. The neighborhood offers easy access to the 24th Street Bart stop, MUNI and easy freeway access. This is a very high walk score area with many local services located within the immediate neighborhood.